I have my friend working from oversease for my LLC. 1) How can I Pay? Do I must need to send Physical Check to him/her? Or I can Pay via some third party services (for example xoom.com/western uinon/etc.) as his/her bank account will be in another country? 2) can I directly pay them to their personal checking account from business checking account or i must need to pay to some corporation or LLC in oversease and then they need to get paid from there? 3) currently, there are one person is working for my LLC from oversease, does it make any difference that ” How many people are working from oversease? 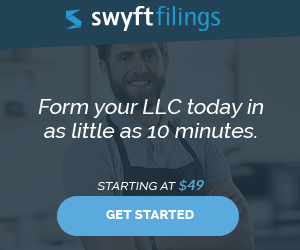 ” or LLC just requires an Invoice to pay them ( Doesnt matter how many of they are working there)? Your response is highly appreciate. These are in-depth questions for a general interest website. You’ll need professional advice, but here is some general directions to look in.Let’s start with what NOT to do. Option 2 is out. Don’t pay them from a personal account. Instead, have the vendor generate an invoice billing the LLC for the work performed. When the LLC receives the invoice, it will pay the vendor from the LLC’s business checking account to the vendor’s account. The invoice from the vendor along with the LLC’s bank records showing the payment will be the documents you need to keep for tax and accounting purposes. Assuming the LLC is a US business, its accounting should be kept in US dollars. While the vendor is paid in Indian currency, that amount will equal a certain amount of US dollars. The US dollar amount is the amount the LLC will report to the IRS as an expense. 1. It does not matter where or how the vendor is paid so long as the method (check, wire, credit card, etc.) is acceptable to both parties. 2. 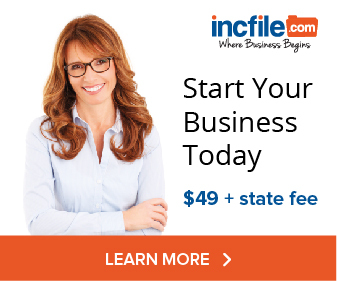 You should pay whatever entity (personal or individual) invoices your LLC for the work. 3. You simply need an invoice from the overseas independent contractors showing the work performed and the amount charged and the date of services and billings.